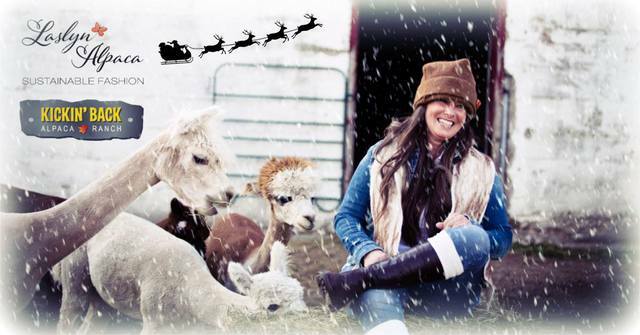 Be sure to mark Dec. 8th & Dec. 9th on the calendar for our Open Barn & Christmas Sale with the Alpacas. From 10 - 3 both days. 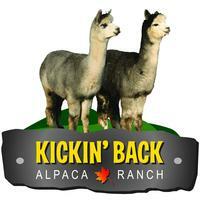 This is your chance to do your Christmas shopping and visit the alpacas. 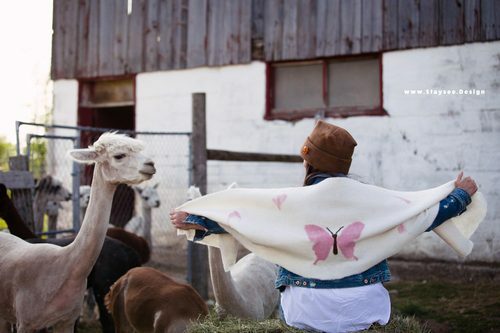 We will have all of our wonderfully warm alpaca products available; socks, hats, mitts, scarves, shawls, insoles. 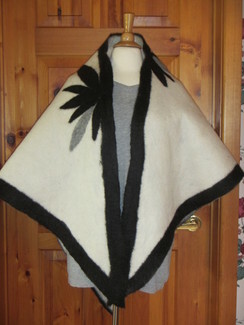 Many new items from our new line - Laslyn Alpaca will be available. 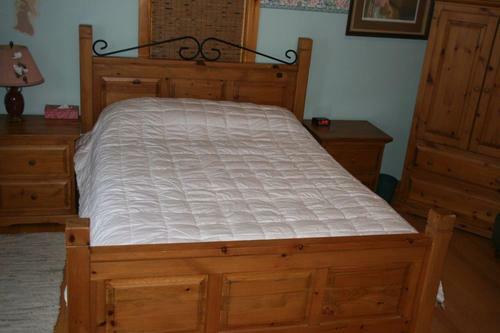 Plus rugs, dryer balls, adorable stuffed alpaca toys. 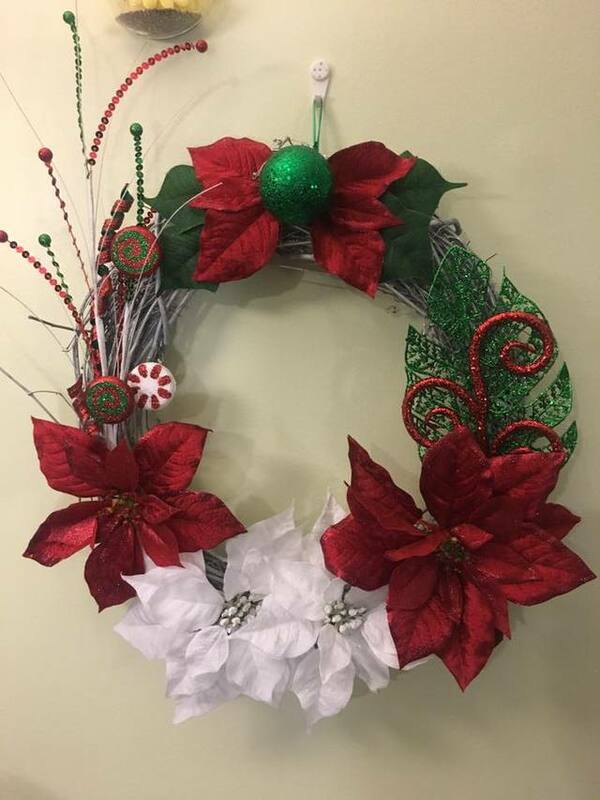 Our guest vendors are The Crafty Mills with her gorgeous handmade wreaths on Saturday. Opa's Workshop is returning with their beautifully created Christmas centre pieces, jewellery boxes, solar lamps and more. 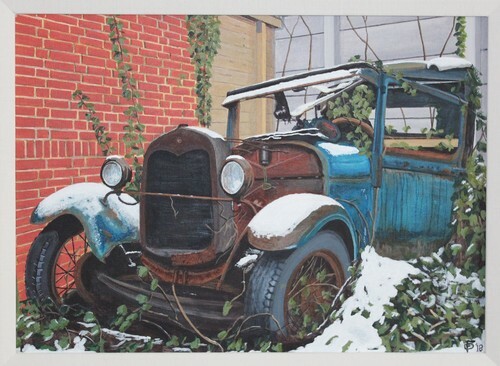 I love the decoration in the photo as it has been upcycled from their own fence. 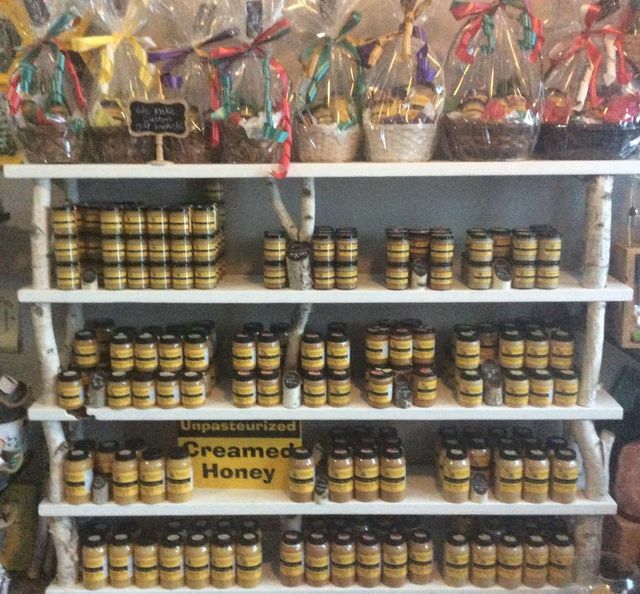 Gibson's Pure Honey will have yummy flavoured honey, beeswax candles and more - they will be with us both days. As always we will be accepting donations for the Markdale Food Bank, and the Firefighters Toy Drive with thanks. We have a great community, let's help others have an enjoyable holiday. For the comfort of our alpacas, please leave your dogs at home. Our barn is wheelchair accessible. 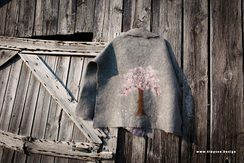 The weather has turned cool and before long winter will be here. Are you prepared? We have everything you need to keep you warm while you are outside this winter, socks, hats, mitts, scarves, shawls. Looking for a perfect Christmas gift? 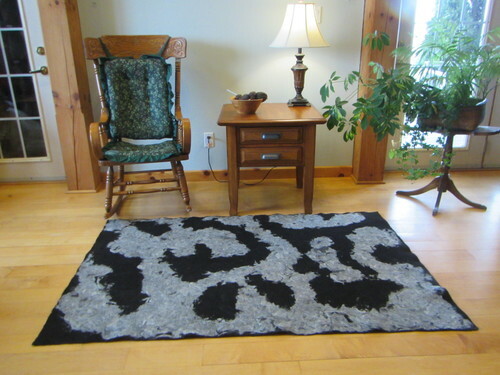 How about a stuffed toy made from alpaca, or the ever sensible dryer balls, we also have beautiful needlefelted area rugs. The following is our upcoming events and locations, please be sure to check us out. December 8th & 9th is our OPEN BARN, we will have The Crafty Mills with her beautiful Christmas wreaths join us on the 8th. On December 9th our friends from Opa's Workshop will be joining us. Please remember those in our neighbourhood who could use a bit of help, we will have a donation box, a food and toy drop off box as well. 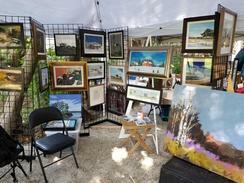 If you have any questions about upcoming events or products please don't hesitate to contact us. We are thrilled that we are able to have a food vendor for this year's event, and we are happy to support the Rotaract Highlanders. This new community service group started last year and have already hosted a few events, but received their official certificate from the Rotary Club of Markdale in March 2018. Rotaract is an international community of people aged 18-30 (35 in the Highlanders) working together to promote community involvement both in our local community and the international community, mentorship and fellowship. 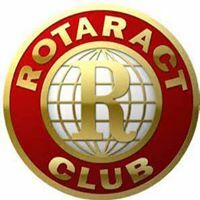 Rotaract provides opportunities for young adults to network, build self esteem, develop interpersonal skills, give back and take action. 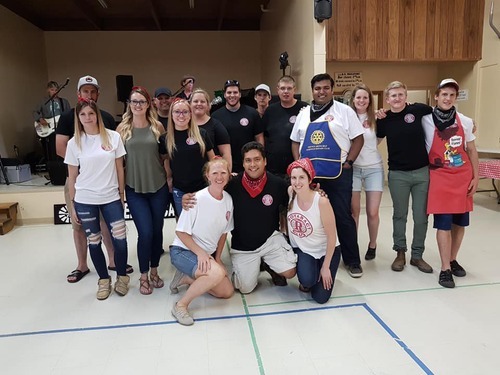 Through community fundraisers and partnerships with local business the Rotaract Highlanders have started on the road to community service and has started to forge lasting relationships within the club and with the community. 2018 is going to be a big year for the Highlanders. 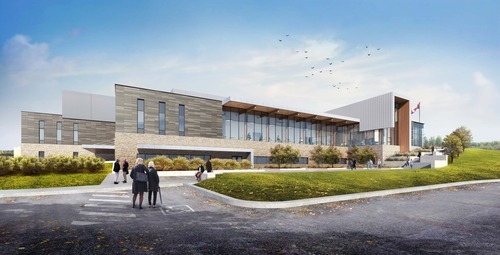 As they work to meet their own goals of establishing relationships with other local groups for mutual support and work closely to support the Rotary Club of Markdale. 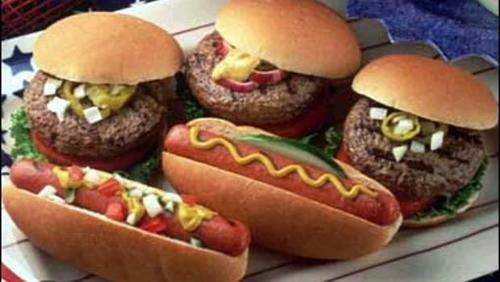 This great group of young people will have hamburgers, hot dogs, pop and water for those that are ready for a bite to eat. 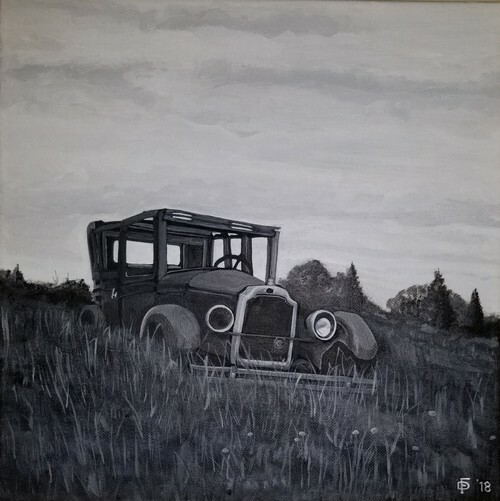 Something totally unique to our area, Dark Morning Designs. Dark like an overcast sky when you want to stay in and be cosy. 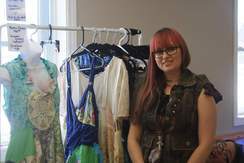 We are glad to welcome Jen and her alternative fashions to our event. 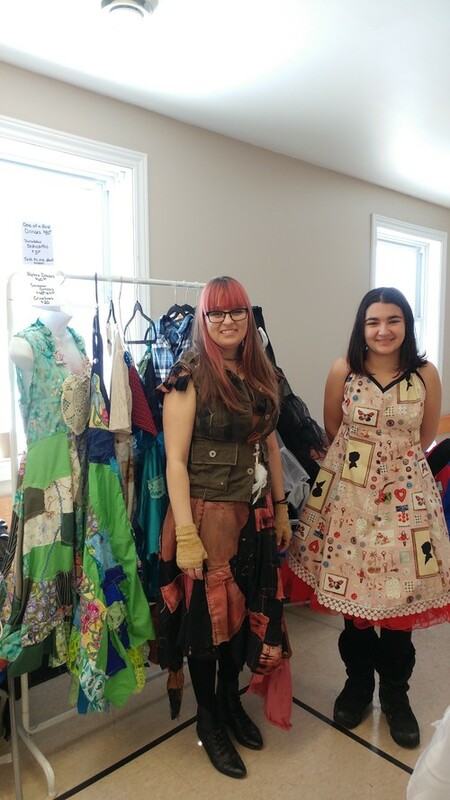 I started sewing by working with Black Orchid Designs in Cambridge Ontario. I took classes and also sewed for the shop. She suggested (Kerri Mercer) that I create my own brand! 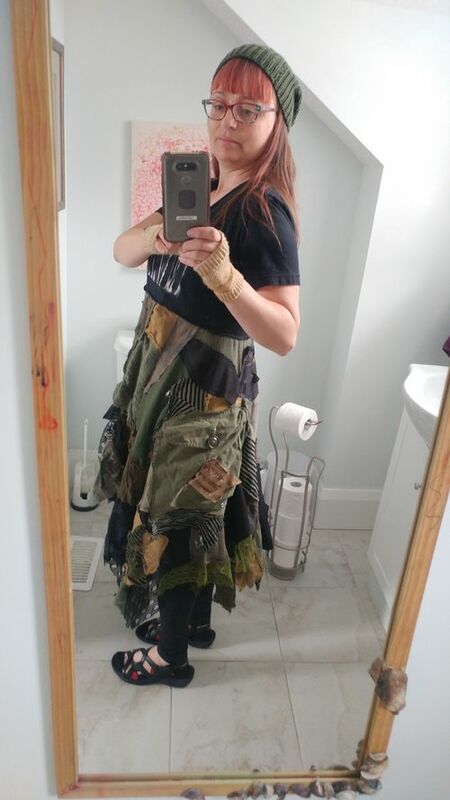 I still supply teach and have two teenagers to look after but fashion is my meditation. My fashion is alternative. You could call it Bohemian Goth, Witchy Goth, Pagan Goth, and Faerie Goth. I also like to make items for the home. Right now I am focusing on patchy dresses and skirts along with cut designed shirts. I use my scraps to stuff meditation pillows. 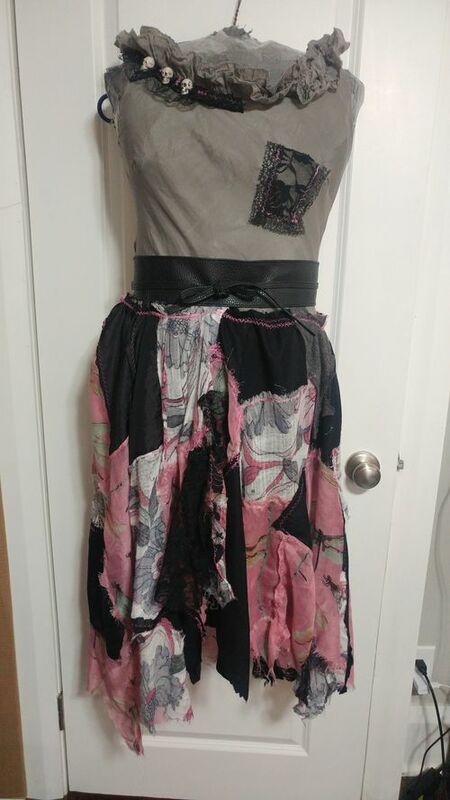 I use upcycled clothing and adornments with a little new stuff to create one of a kind items. I plan to do alterations and repairs. I love books, tea, cookies, birds, skulls, bats, spiders, sloths, cats, ghosts, and zombies (kooky ones), Groot and Archie comics. 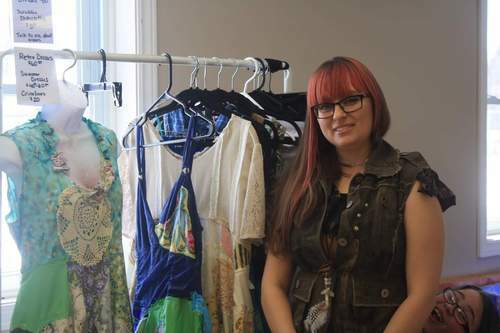 Crafting and art have always been a part of my life and fashion is a passion of mine. 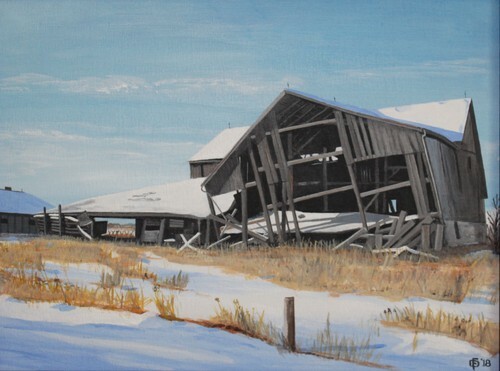 To make room for our new products from Laslyn we are going to have some great sales at the Open Barn & Country Market. 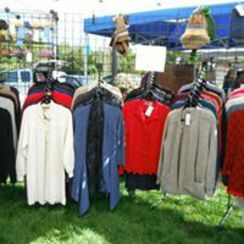 All Peruvian sweaters are 25% off, if you buy 2 sweaters 30% off. Once the stock on hand is sold we will not be ordering any more. 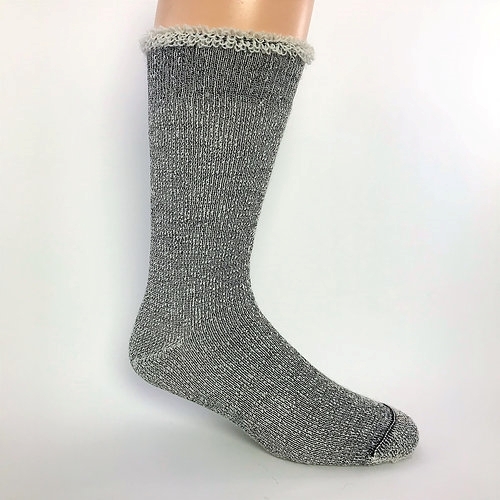 Machine washable alpaca socks for only $25.00 a pair, for the person who wants warm toes but doesn't want to hand wash their socks. 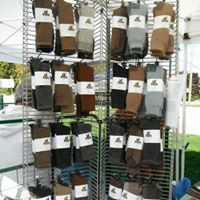 We have a small selection of XL Hiking Socks for $29.95 a pair. We have a full selection of our regular alpaca socks – light weight ribbed socks are great to wear year round - $39.00 a pair. Also available are the cushy thermal socks that are great for the coldest days of winter - $42.00 a pair. 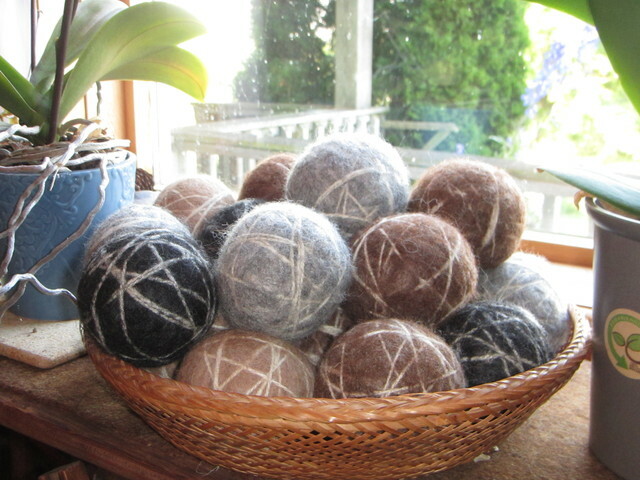 We will have dryer balls, insoles, duvets, knit hats, scarves, mitts. 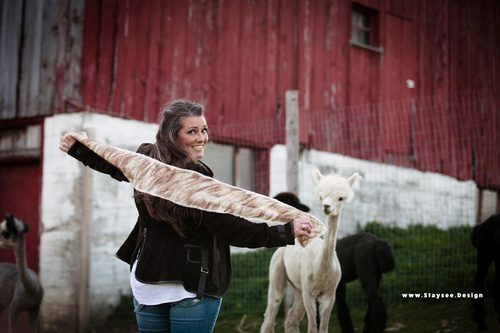 Laslyn will have a great selection of alpaca felted rugs, scarves and shawls there also. 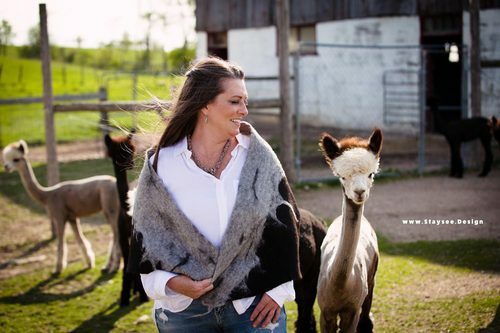 Of course we will also have a great selection of large and small stuffed alpaca toys – there are alpacas, horses, giraffes, bears, lions, and penguins. This is a great time to start and maybe even finish your Christmas shopping. Hope you can join us on Saturday. 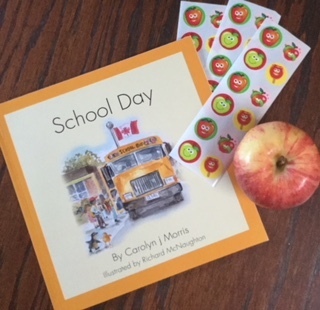 Another great addition to our event is author Carolyn j Morris. Carolyn will showcase her seven Railfence Bunch children’s books. 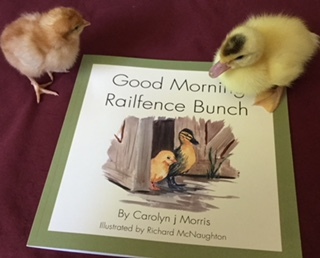 Chick and Duckling are always on an exciting adventure in her books! 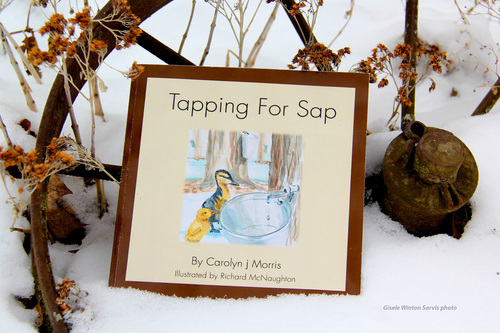 Also Carolyn’s four Spruce Valley novels will be available. 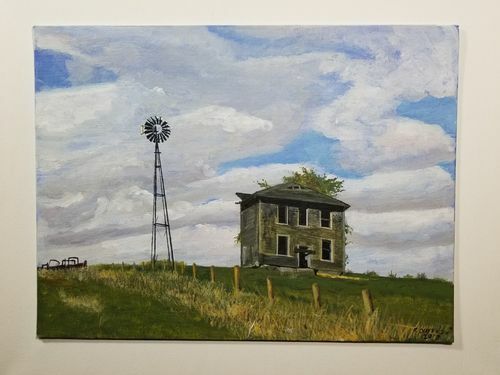 The whole family will enjoy these short fictional novellas that are set on a farm in southern Ontario. 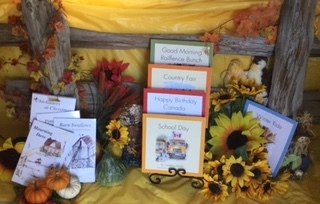 The illustrations for the Railfence Bunch books are by local artist Richard McNaughton. 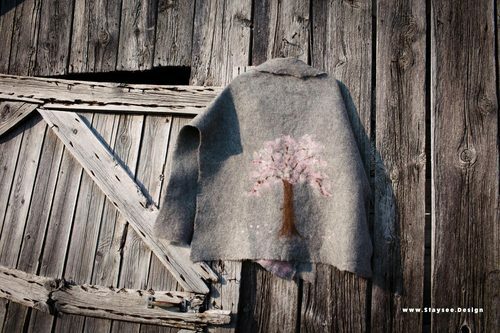 Today's Featured Vendor is our new business – Laslyn – Fabulous Felt, Sustainable Fashion. 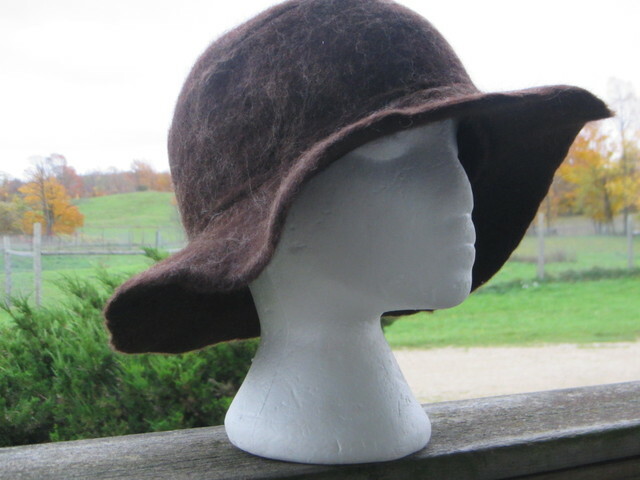 Using the fibre from our own alpacas we are now creating everything by needle felting it using a FeltLOOM. Each piece is a unique handcrafted original. We have created several wonderfully light weight but soft and warm shawls, scarves, hats. 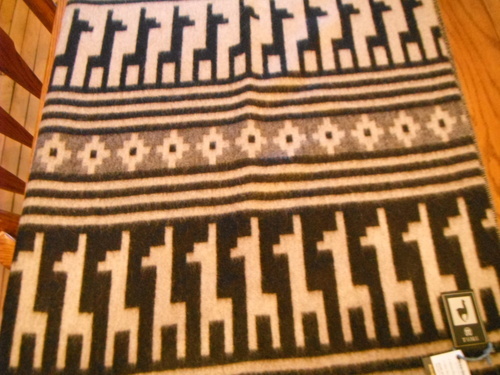 We are also creating area rugs, we have several available now but we can also do custom orders to suit your home décor. 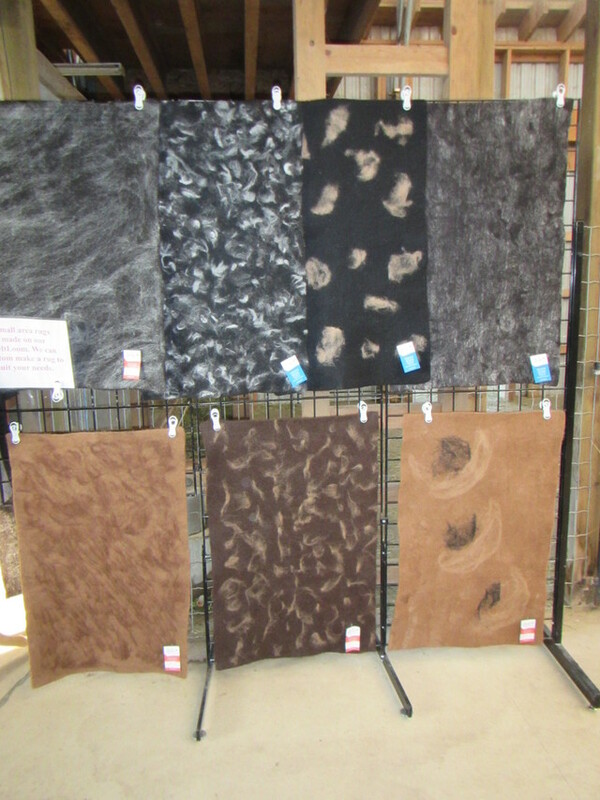 For needle felters we can also make sheets of felted fabric that you can use to create your own masterpieces on. We are always open to suggestions as to what you would like to see us create. Wholesale orders are welcome as well. Curious how did we get the name Laslyn? Laslyn is a combination of the last three letters of Doug's name (Douglas) and the last three letters of Carolyn, we are partners in every sense of the word.